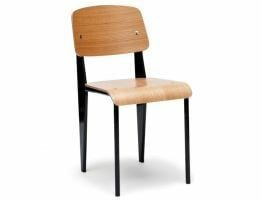 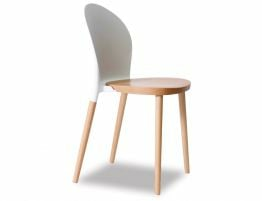 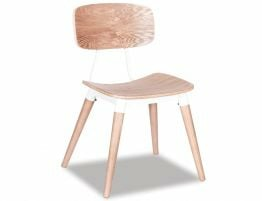 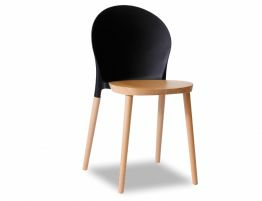 The Racer Chair is a World class kitchen chair that also works as a durable commercial chair if required in a busy cafe or restaurant. 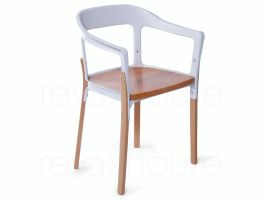 The design of the racer is primarily commercial given its strength and durability, with its Polypropylene backrest and wooden seat. 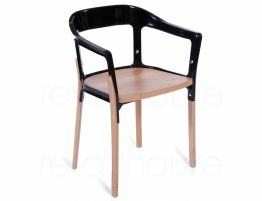 However, this is a design that lends itself to the domestic market too with its sleek fluid curves and trendy exclamation of lines. 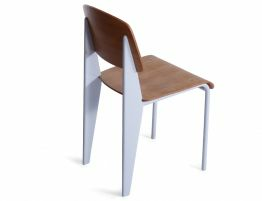 The Racer offers a high level of comfort and shape, uncompromising style and function, great for any high end market, perfect for dining, restaurant use, breakout spaces and meeting rooms.